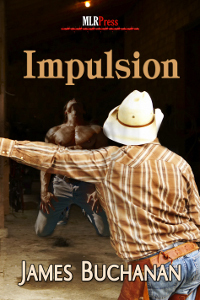 The on-again, off-again relationship between Bishop and Russ is in it's off-again stage but the mustang within Bishop desperately needs to be reined in and the only trainer who can do that is his Cowboy, Russ. Bishop Priest, Spvr. Probation Officer at Camp Everrett Branch, has an on-again, off-again relationship with Deputy Russell Stolzt, retired. It's in the off-again stage when Bishop's forced to deal with his former lover and the hints about the custom bridle and bit he's left behind. Compounding the demands of the job and Russ, is the stress of a missing detainee. Bishop has to stand up and away from his life or step completely into it. Problem is, the mustang within Bishop desperately needs to be reined in and the only trainer who can do that is his Cowboy, Russ.